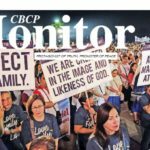 MANILA, Jan. 22, 2017— A Catholic bishop said the Church is always open to dialogue with the Duterte administration, but it cannot stop spreading the Gospel of life in defense of human dignity. 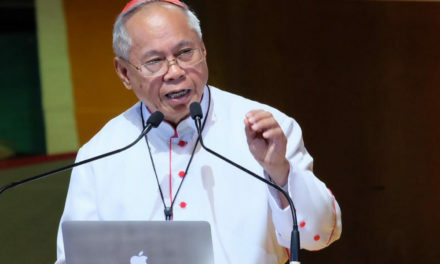 Bishop Ruperto Santos reiterated the Church’s openness towards dialogue on issues affecting the country, stressing, however, the need to preserve the Church’s uncompromising pro-life stand. 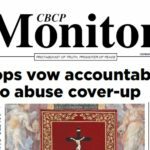 “That is always the better solution to anything… we have to sit and talk,” said Santos in a press conference at the end of the 4th World Apostolic Congress (WACOM) in Mercy in Bagac, Bataan on Jan. 20. 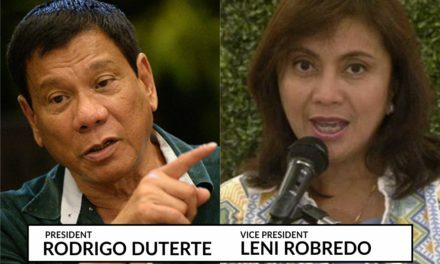 “You listen to them, present everything, and let’s observe what are the things that we can work together and things that we are going to avoid,” he said. 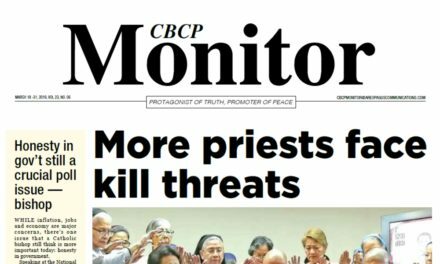 But the prelate stressed the Church cannot be silent on the increasing number of extrajudicial killings in the country and the government’s push for the revival of the death penalty. 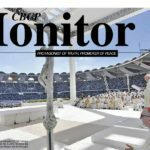 In his homily at the closing Mass of the mercy congress, the Santos emphasized that life is the “common denominator” of all acts of mercy. “It is to sustain life, not to make it suffer. It is to prolong life, not to suppress it. 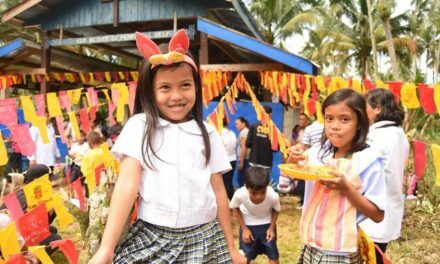 It is to maintain life, not to murder it,” Santos told the local and international delegates of the five-day gathering. 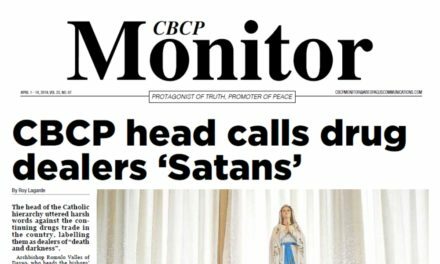 A Malacañang official on Friday sought a dialogue with the bishops, days after President Rodrigo Duterte’s tirade against the Church for criticizing his war on drugs.